Welcome to the Sussex Law Society, serving solicitors in the Sussex area. 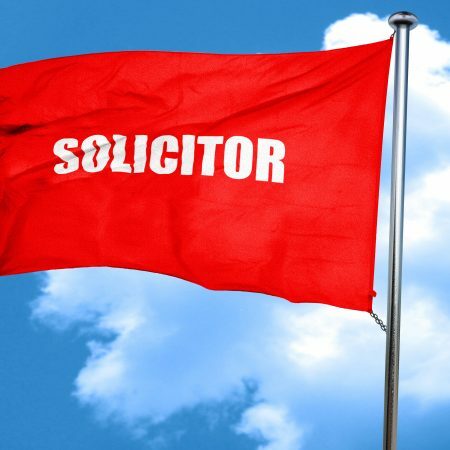 The Society is a professional organisation for solicitors living or practising in the Central Sussex area. It provides valuable benefits to its members including local CPD training, regular social events, a monthly on-line newsletter and free advertising for job vacancies on the website and in the newsletter. Click on the Members tab above to find out more about membership benefits and how to join and/or to see a list of the Society's members. Members post an ad FREE by contacting Jeanette Lacy Scott Non members contact her for a list of advertising rates.